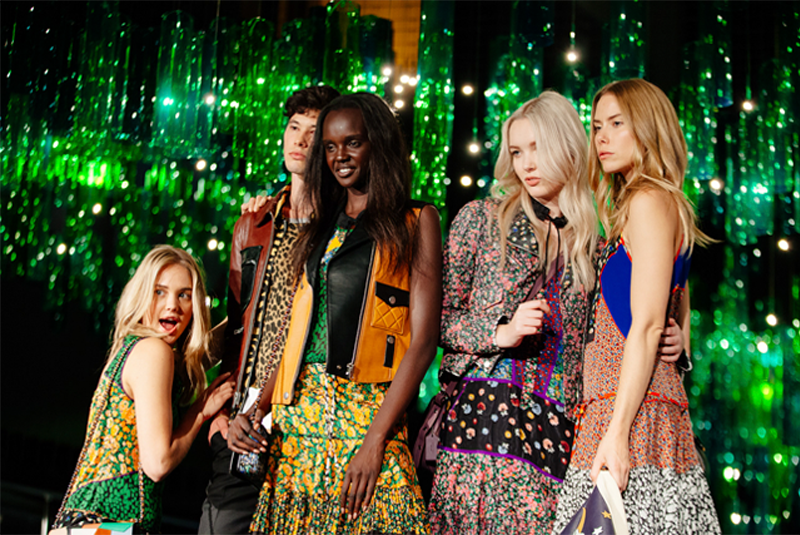 The opening of St Collins Lane, with its premier position, marks an incredible opportunity to create a unique fashion presence in the heart of Melbourne, Australia’s fashion capital. AMME was engaged to deliver a fashion showcase drawing inspiration from the creative of the launch campaign: Melbourne’s most unique. The fashion show was to follow the themes of art, culture, fashion and architecture. To create an impactful event, bringing together the best international brands, taste makers and style set to launch St Collins Lane. 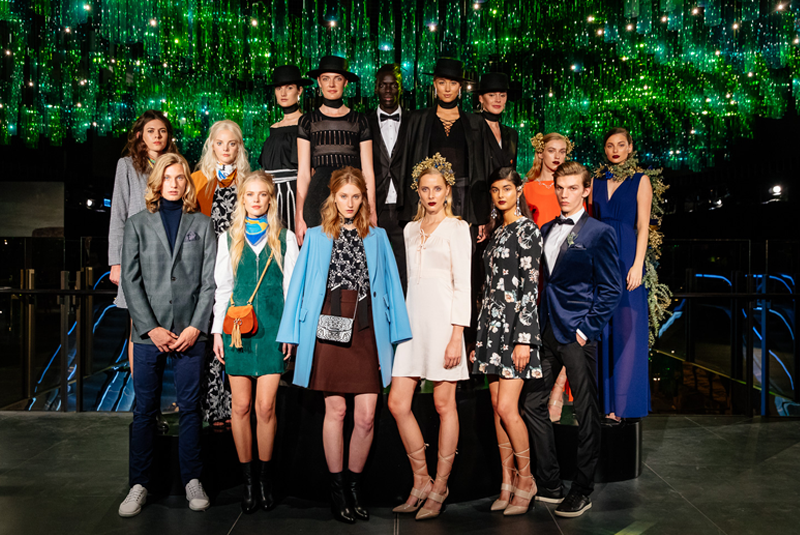 AMME created a visually stunning and dynamic fashion moment, engaging the style set and setting the scene for the launch to market of premium and international fashion brands. With a thoughtful and creative use of space, an incredible artist-designed glass chandelier formed a dramatic backdrop, setting the scene for the show. The show opened with a bespoke soundscape followed by the breathtaking entrance of 20 models cascading down the staircase and flowing into the space. Beautifully styled into four vignettes, our models weaved constantly through the venue creating a sense of movement and energy at different points. 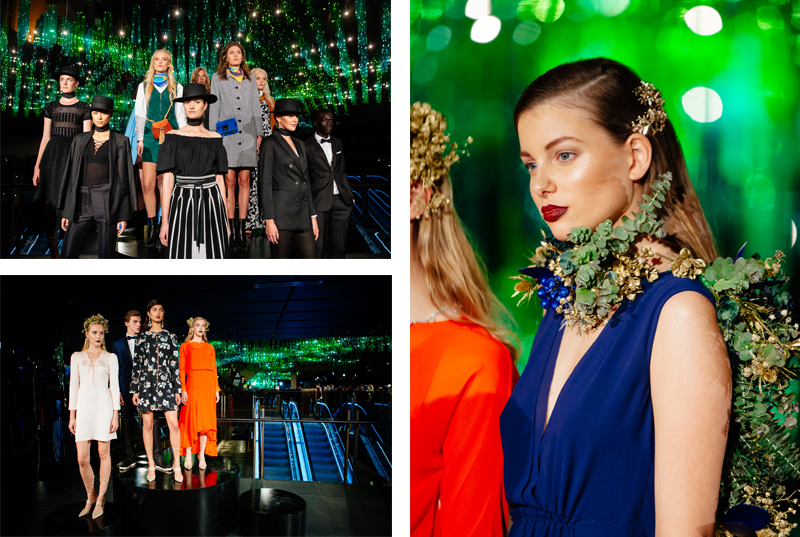 The use of podiums and choreographed formations provided a fashion moment, static viewing and photographic opportunities. As the final music track started, a curated light show built up excitement as our beautiful models led guests toward the descending escalators, to launch the opening of the Centre.